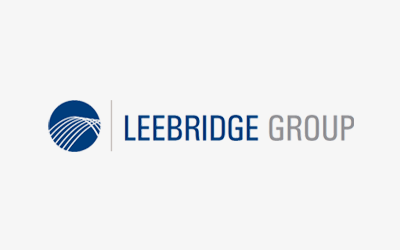 Leebridge Group Chartered Accountants is a dynamic and progressive accountancy practice with a financial service history exceeding 40 years. At Leebridge, we are known for superior technical expertise and the “can do” approach of our dedicated team. It is our commitment to delivering quality financial solutions that ensures our clients receive the best possible strategic advice tailored to meet their personal and business needs.